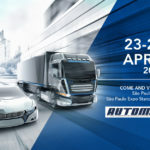 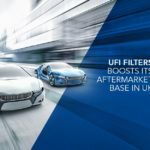 UFI Filters joins one of the most important networks operating worldwide in the Independent Automotive Aftermarket. 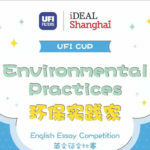 The international agreement opens new global development perspectives. Nogarole Rocca, 16 January 2019 – UFI Filters Group, a leading company in filtration and thermal management, marks a further step in its internationalisation strategy, thanks to the partnership signed with ATR International AG. 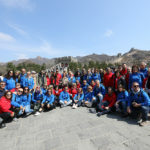 22.5 billion euros, achieved by 39 shareholders in 64 countries all over the world. 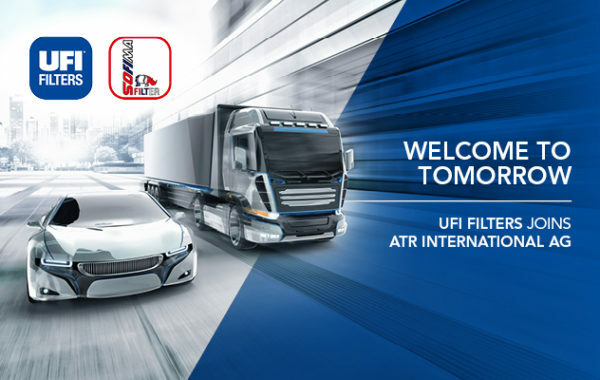 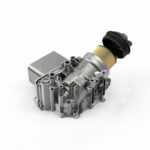 UFI Filters can offer to all ATR shareholders and associates the same quality, innovation and technology of the products supplied to the Original Equipment, a range with over 2.800 references for automotive, heavy duty and off-road applications. 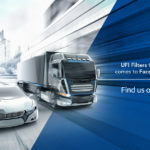 The two brands supplied by the filtration Group are UFI and SOFIMA, available globally, with the exception of Germany, Austria, Switzerland, Benelux and Scandinavia where the ATR shareholders can count on the SOFIMA brand only.